All data analysis systems require a data scientist to filter, extract, transform, load and visualize your source data. When a question is asked based on the visuals, answers have to come from the data scientist thereby losing valuable time in the decision making process. While most data analysis systems support advanced statistical processing and functions, users have to use different software and systems for AI, ML and CV. In addition, time series data from IoT require special operations that are not normally supported by standard business analytics systems. Most data analysis systems today have started off as a business analytics system and have been modified to support IoT. While 60 to 70% of data is ingested from sensors and equipment, remaining data is input by human beings and this add tremendous value to IoT. 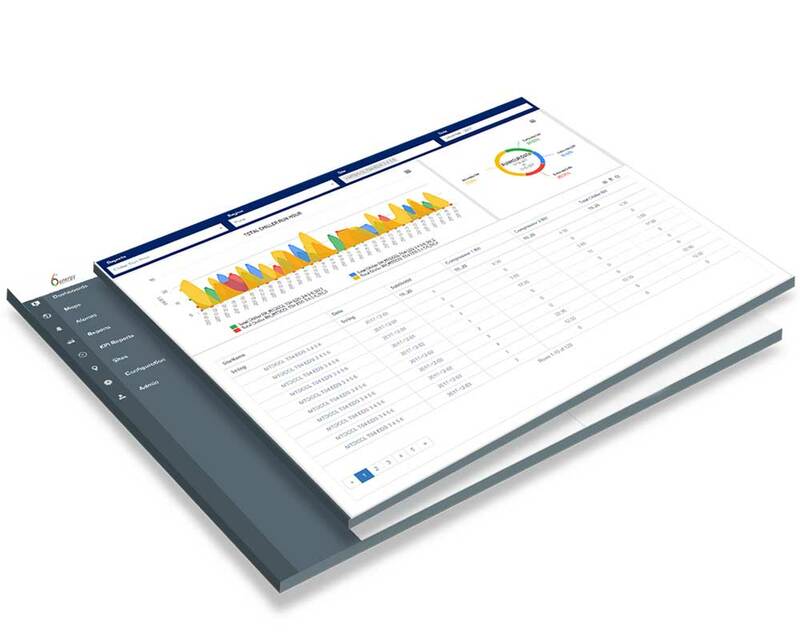 6th Energy’s Data explorer software provides a simple drag and drop GUI to create advanced data processing and dash boards. Customers can combine statistical, AI and ML functions to analyze data, images and videos. It has been developed from scratch based on our experience of handling billions of time series data points leading to specialized functions for IoT. The Web application development toolkit enables users to create various kinds of data input forms using a drag and drop GUI thereby enabling a whole eco system of IoT solutions. The native APP interface enables all dashboards, reports and forms to be accessed using a web browser as well as mobile APPs. Our own design and development. No licensing constraints that prevent on premises deployment. Same tool to be used for statistical as well as AI/ML functions on images, video and data.